A 2 bike carrier with a simple and functional design to meet the basic needs for a bike carrier. Tilts to allow for boot access. 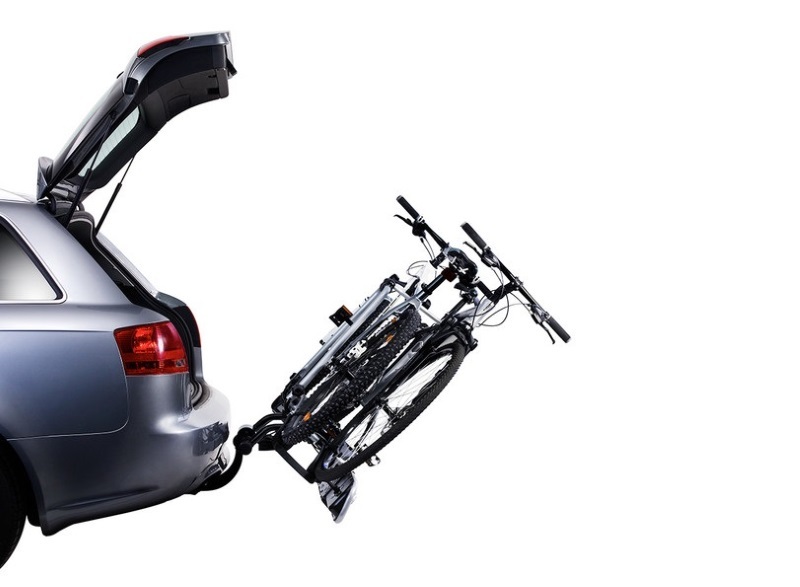 The EuroRide 2 is a 2 bike carrier with a simple yet functional design. 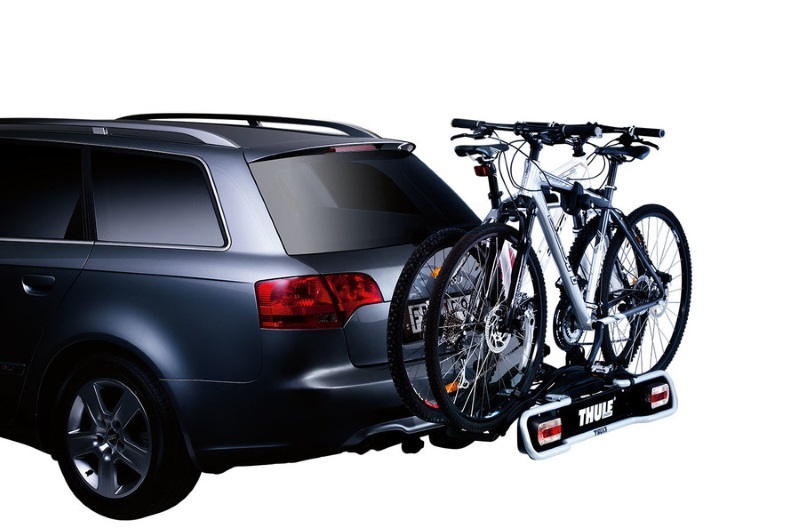 The bike rack easily attaches to a towbar with a smart tightening handle. Stable frame holders clamp down onto your bike frames to hold them securely, whilst soft straps firmly hold the wheels down to the bike carrier. The EuroRide features an integrated number plate holder and lighting board which uses 7 pin electrics. A 7-to-13 pin adapter is available for vehicles with 13 pin electrics. The EuroRide fulfills the City Crash ISO norm to ensure your bikes are transported securely and safely. The EuroRide has a hand-operated tilt mechanism to allow for boot access whilst bikes are on the carrier. 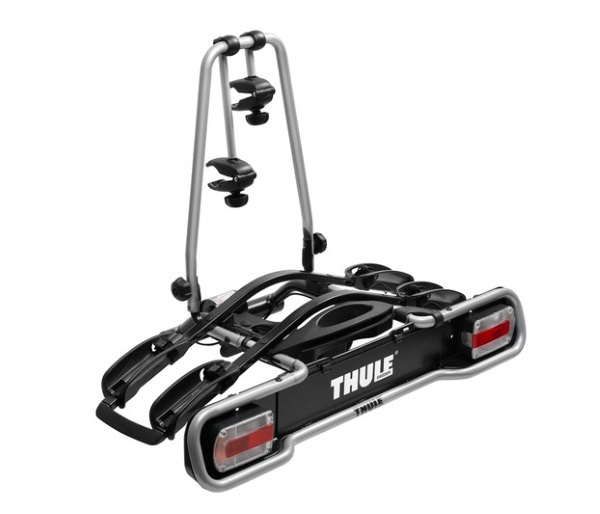 * IMPORTANT NOTE - Video may not show the current model for the Thule EuroRide 2 941. We offer a delivery service for the Thule EuroRide 2 941 throughout the UK & Ireland to home and work addresses. 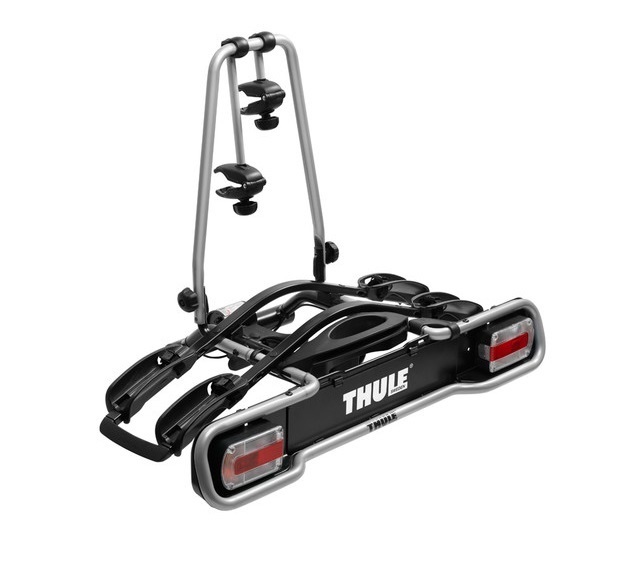 Buy a Thule EuroRide 2 941 online from our website and collect from one of our nationwide branches.